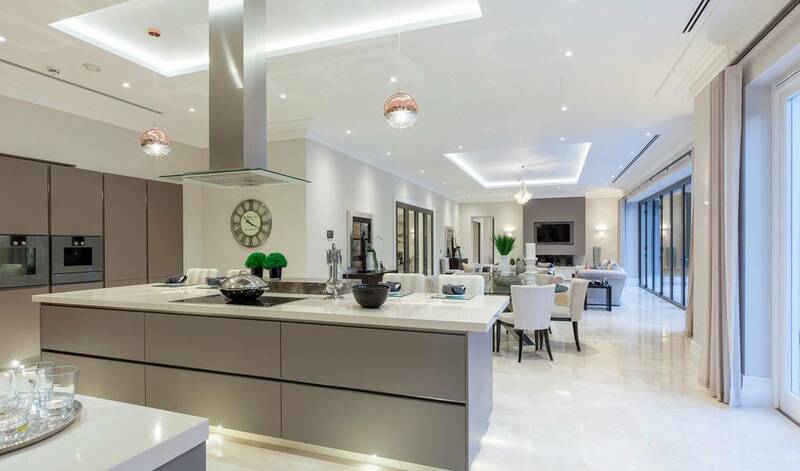 Our first LARGE SCALE project for Stonehaven Group in 2015. 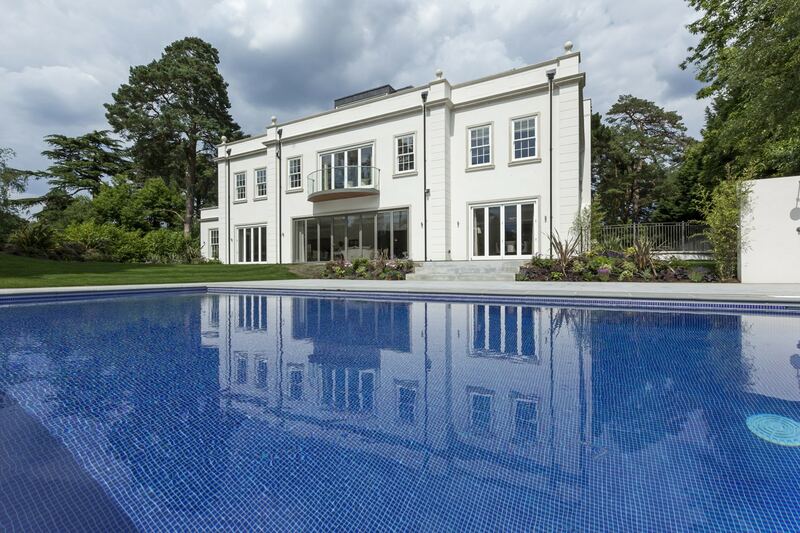 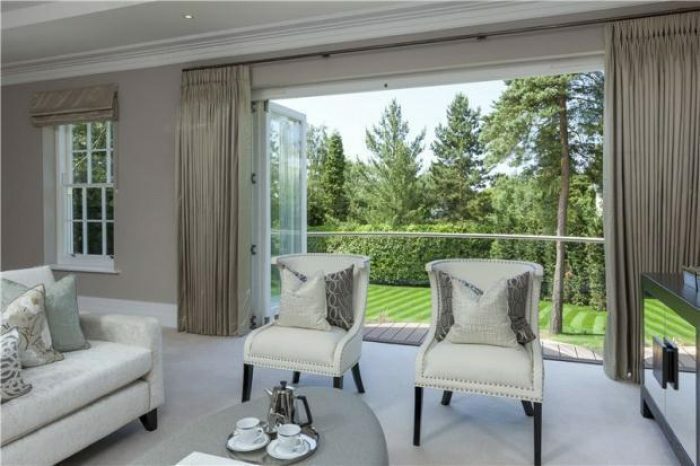 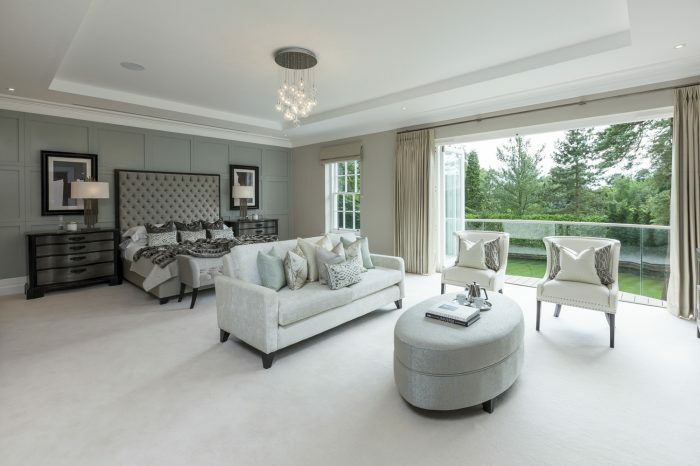 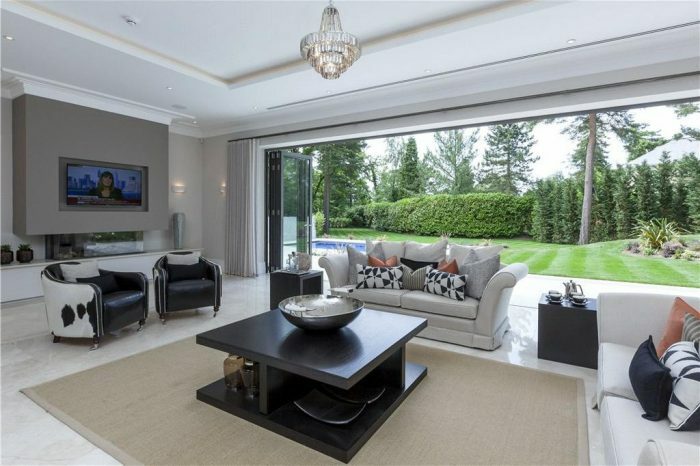 OTRT Interiors were asked to undertake the supply & Installation of window treatments for this prestige home on one of Surrey’s most premier private estates. 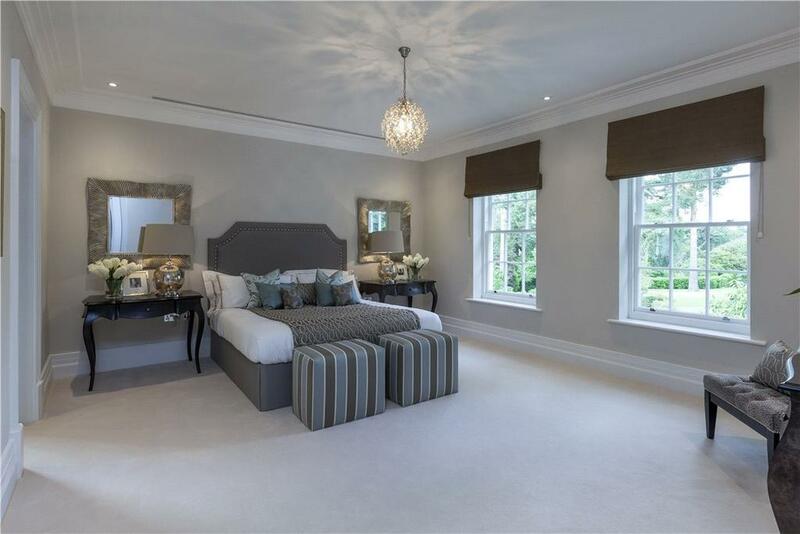 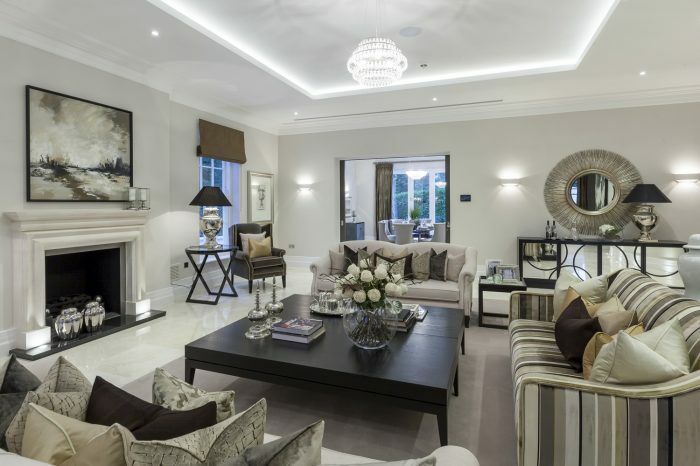 OTRT Interiors worked in conjunction with a principal designer providing a mixture of bespoke 50mm wooden poles in differing Farrow & Ball colours with lined and interlined silk, linen and cotton fabric made to measure designer curtains. A timescale was set for the project completion and OTRT delivered and installed on time. 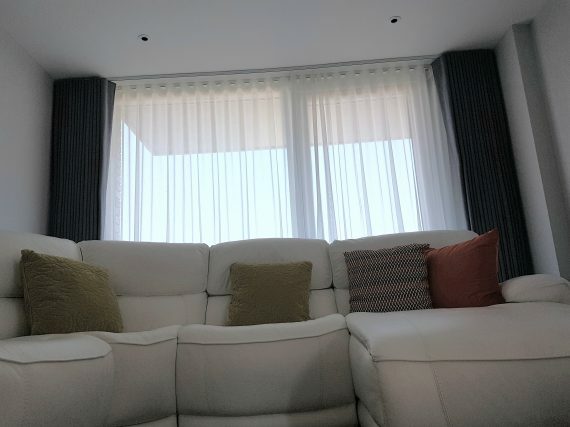 Triple pleat curtains hanged on the bespoke pole.